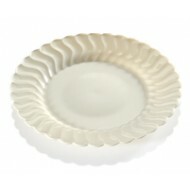 Pack of 18 When it comes to serving any desset these durable solid heavyweight plastic plates&n.. 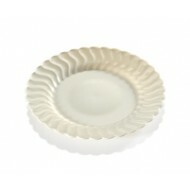 Pack of 18 When it comes to serving your favourite salad these durable solid heavyweight p.. 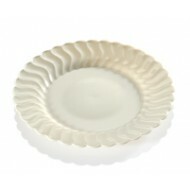 Pack of 18 When it comes to serving the main course these durable solid heavyweight plasti.. 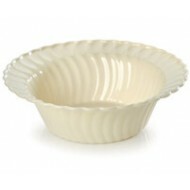 Pack of 18 When it comes to serving soup or salad these durable solid heavyweight plastic bowls.. 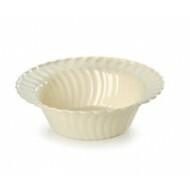 Pack of 18 When it comes to serving your favourite dessert these durable solid heavyweight plas..